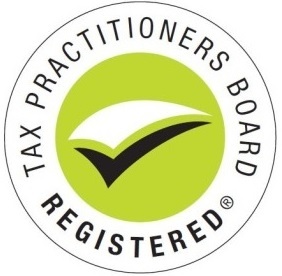 We are registered agent in Tax Practitioners Board. 1. What is property depreciation, how much can I claim? Current tax relief is available for you claim wear and tear on a property purchased for income producing purposes, you can also claim the depreciation of your investment property against your taxable income. 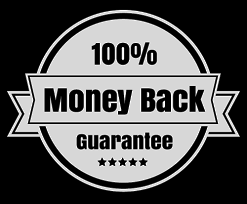 You may be able to get tax deduction in the range from $5,000 to $ 20,000 per year for residential properties, even more you can get for commercial properties. 2. 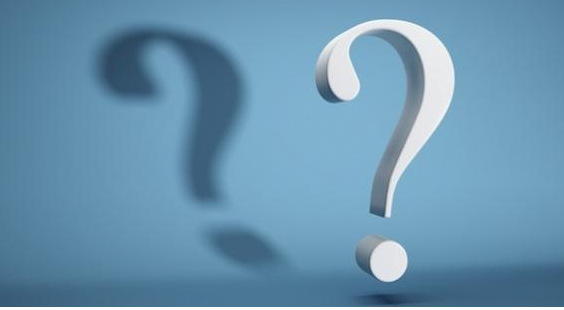 My property is more than 40 year old, Can I claim depreciation? The answer is yes. No building exists without improvement or renovation. Therefore you can claim depreciation. All it takes is a COSTIN qualified quantity surveyor to inspect your property and prepare a report for your accountant. COSTIN Team of Quantity Surveyors and Tax depreciation specialists unearth the hidden cash flow of your investment property by identifying all your property tax depreciation deductions. 3. Can accountant prepare this report? 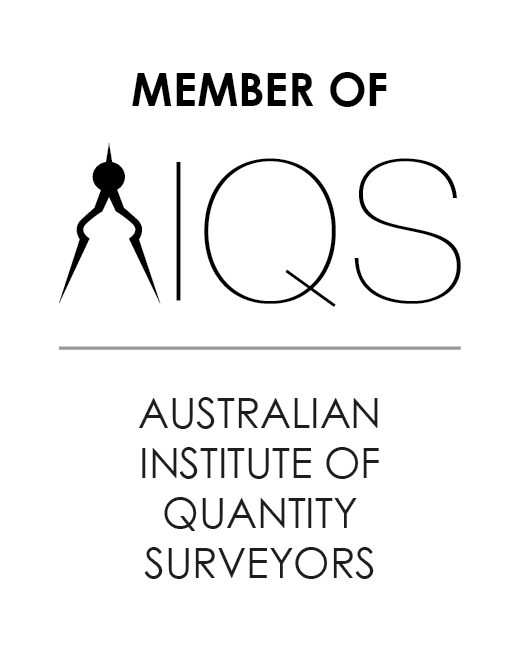 “Quantity surveyors are specialists in the accurate measurement of construction costs with a view to maximizing a client’s financial position in relation to their property assets. 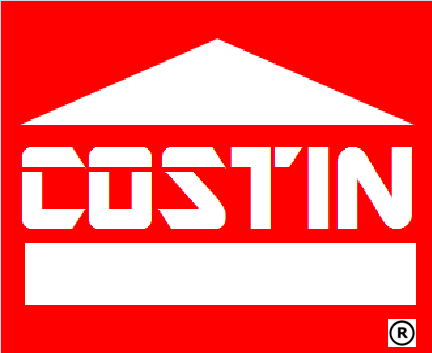 COSTIN Quantity Surveyors are fully qualified quantity surveyors brings the appropriate education, experience and training to provide reliable figures upon which to base a property tax depreciation schedule. 4. Do you carry out inspection prior to prepare report? 5. My property is renovated. Can I claim depreciation? Yes you can. Our Quantity Surveyors and Tax depreciation specialists take in to account all improvement in tax depreciation schedule. If renovation is unknown, our Quantity Surveyors are qualified to make that estimation. 6. How much you charge for a depreciation schedule cost? 7. How long will it take to complete my schedule? 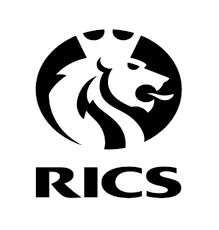 Chartered Quantity Surveyors, helping clients make the most from their investment and expenditure in construction properties and their depreciation.